Wearing those ugly goldfish bowl type glasses ain't helping my limited self esteem. And my dream of becoming a pilot seemed impossible since the prerequisite is to have perfect eyesight. Inevitably, my eyesight worsened over the years. From 20/100, it proceeded to 20/400 and I acquired astigmatism along the way. I envied people with good eyesight. In fact, I am jealous of them! Though luck and Internet, I stumbled upon eye exercises. My first reaction was to laugh at it. 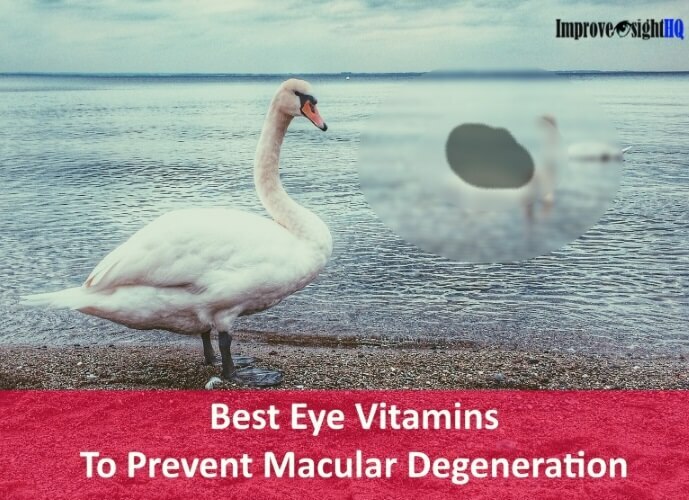 Mr Skepticism had appeared to declare that if it was possible to improve your eyesight naturally, my optometrist, optician or parents would have told me about it. Why do I have to spend so much of my life bespectacled if the cure is so simple. It was not until a friend introduces me to eye exercises again that I start to dig in. I believe in coincidence. 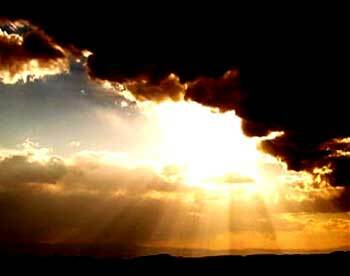 If something comes into my path twice, it means that there are some unfinished businesses I have to deal with on the topic. So I researched and the results blown me away. My findings indicated that our eyes are amazing. 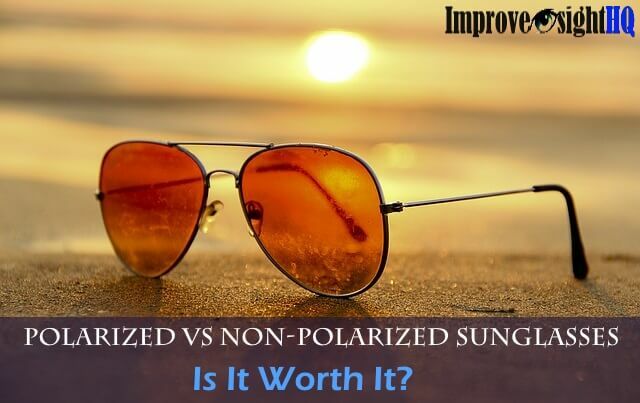 They are capable of healing themselves from the different refractive errors if they are provided the proper tools and nutrition. It doesn't matter what’s wrong with your eyes. If you provide them with help and support, they can heal themselves. Eye exercises are set of activities that aim to train your eyes muscles to regain back its original flexibility and strength. When we are young, most of us have perfect eyesight till we lose it due to our bad vision habits and our addiction to corrective lenses. I am not alone in doing eye exercises. 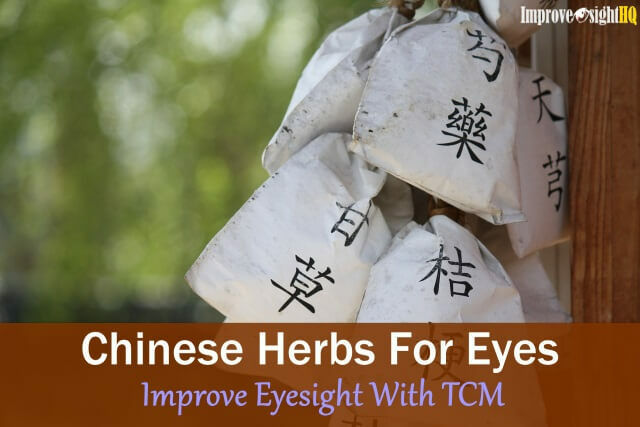 In China, to stop the myopic epidemic, Chinese education officials have introduced a new version of eye exercises, based on traditional Chinese medicine techniques. 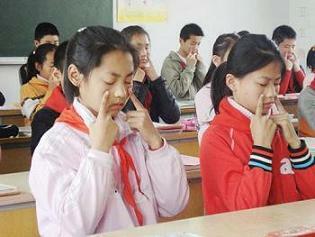 Every day, school children will break off from their studies twice a day to perform the eye exercises. 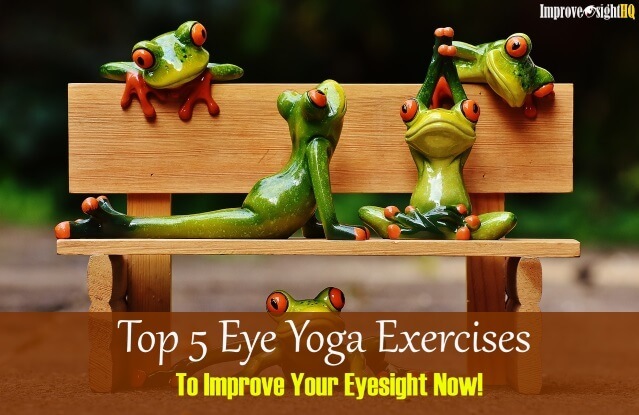 Eye exercises are becoming important and recognized. There are some parents who wished that Singapore’s schools can promote eye exercises to their children. For me, it only took 30 days to see undeniable result with eye exercises. On the 30th day, I went to make a new set of glasses (left the old one in a rented bicycle....). Little did I expect that the optometrist would have to give me a new prescription for my glasses. Originally my left vision was 20/400, while my right was 20/250. The new prescription changed 20/350 (left) and right 20/200 (right). Today, I am living with 20/250 (left) and 20/150 (right). Pretty good result for something that comes naturally isn't it? 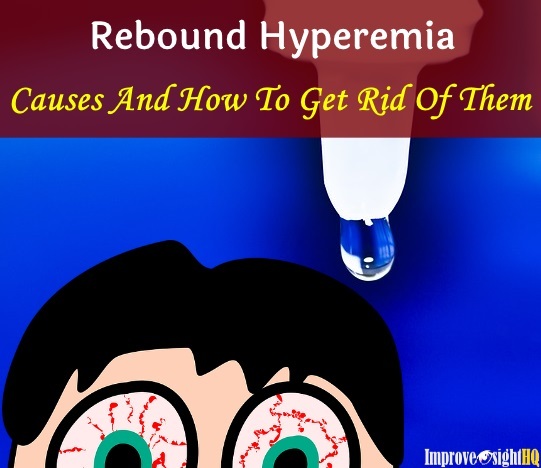 There are several free eye exercises and vision programs on available on the web. Try them out!